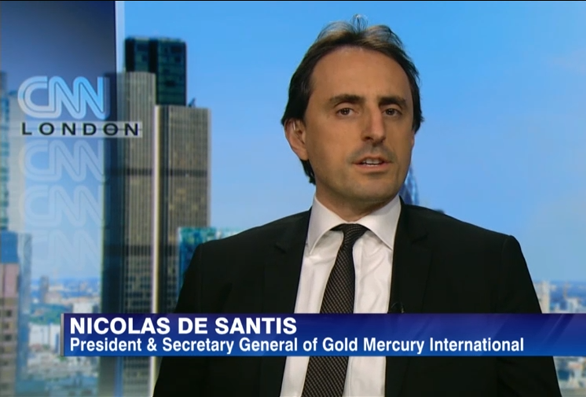 Nicolas De Santis, President of Gold Mercury International, attended Davos week during the World Economic Forum 2019. 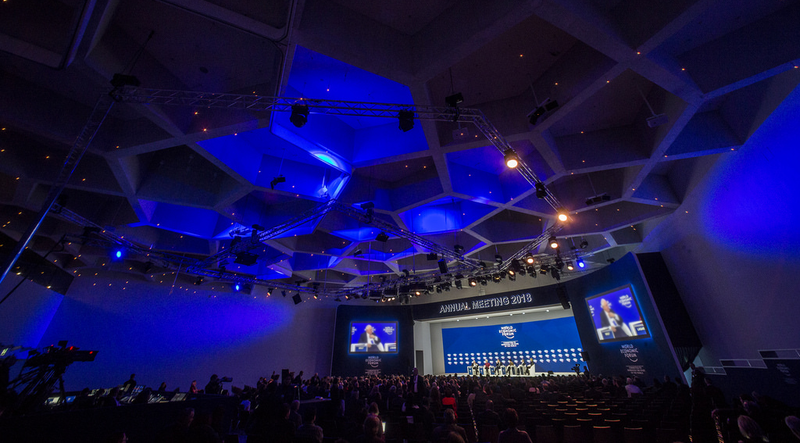 This year’s theme was: ‘GLOBALISATION 4.0 – Shaping a Global Architecture in the Age of Industrial Revolution’. The main focus of discussions was on the future of technology and how it affects the future of our world. 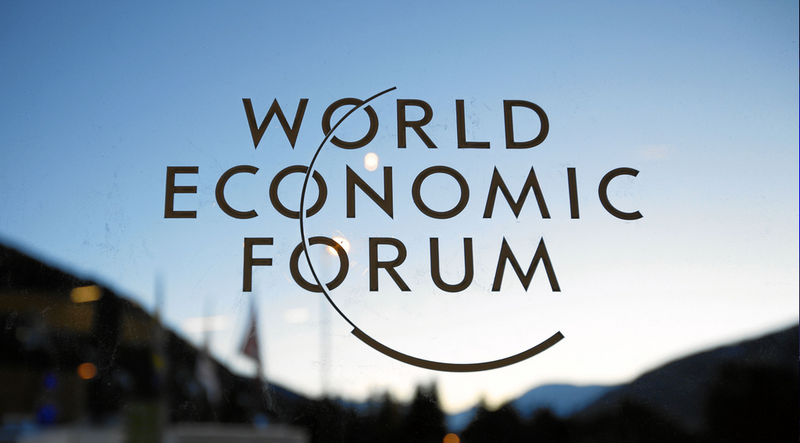 Nicolas De Santis, met with the CEO’s of various corporations to discuss the state of the world, progress of the U.N. Sustainable Development Goals (SDG), and the Brexit situation in UK.